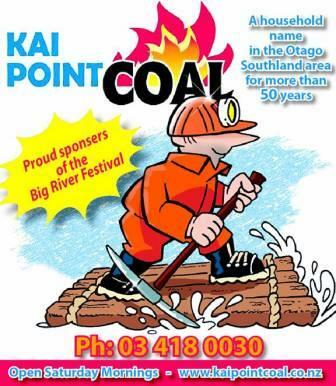 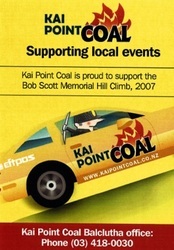 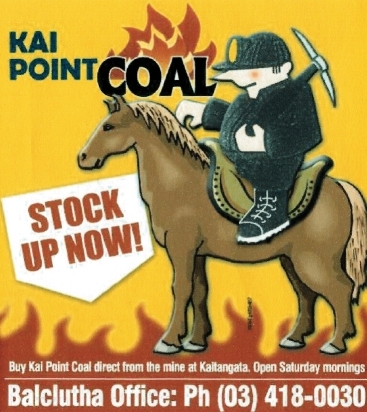 Kai Point Coal has always been an active supporter of many community based organisations within the areas we operate in. 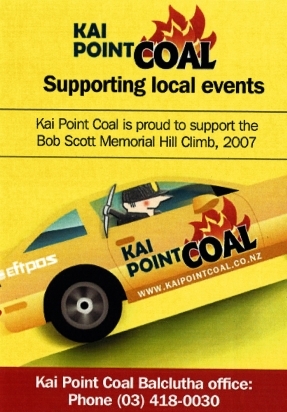 Although there are currently challenging economic conditions, we continue to be committed to help support our community. 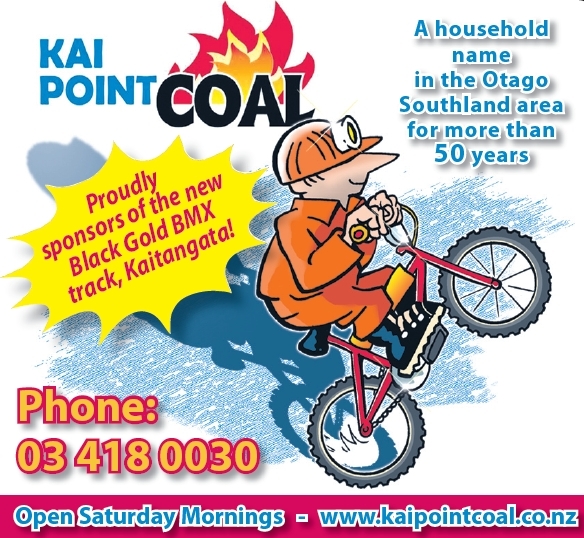 Contact our office if you would like any further information.